Hugo d’alesi’s printing studio produced some of the most beautiful lithographs in the belle epoque period. 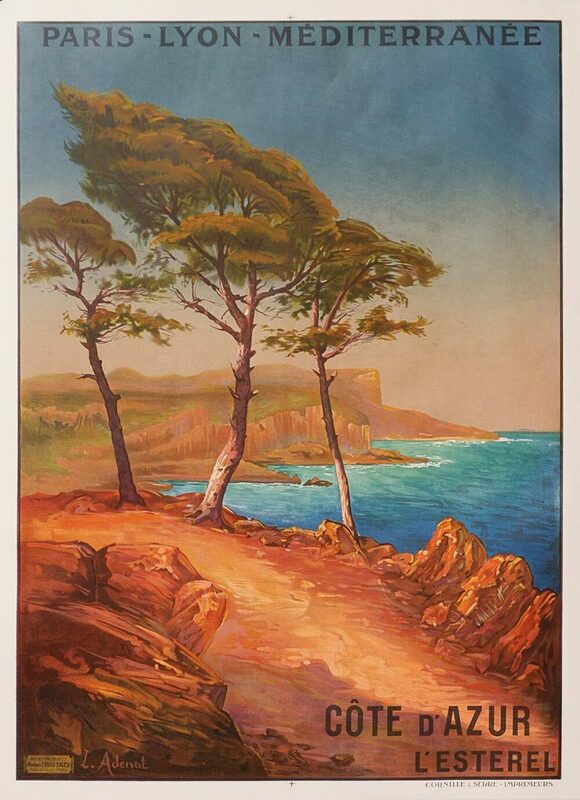 The saturation of colors and detail are apparent in this railway poster to the Cote d’azur. Great condition. It won’t be around for long.